One area of my research has been the analysis of ranked data, including the development and application of probability models for ranked data. More generally, I have worked in nonparametric statistics, including nonparametric multiple comparison methods. I have used the theory of metrics on the permutation group, and on quotient spaces of the permutation group, in some of my research, especially with regard to the analysis of partially ranked data, and also as a general paradigm for the construction of nonparametric rank-based tests. 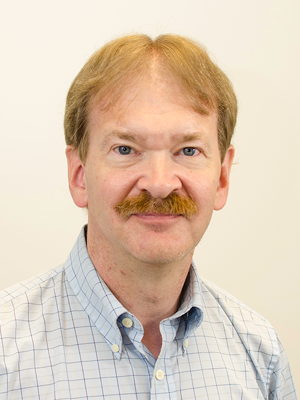 Doug Critchlow joined the statistics faculty in 1988 and is currently Vice Chair for Graduate Studies. He is a four-time recipient of the departmental Powers Teaching Award for graduate-level instruction.